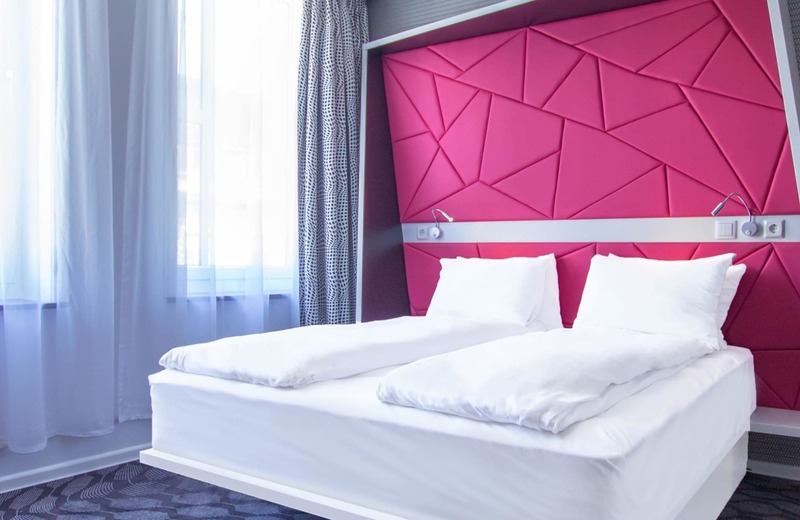 If you are among those who sleep better when you are surrounded by good design, you will not be disappointed while staying at Magic Hotel. 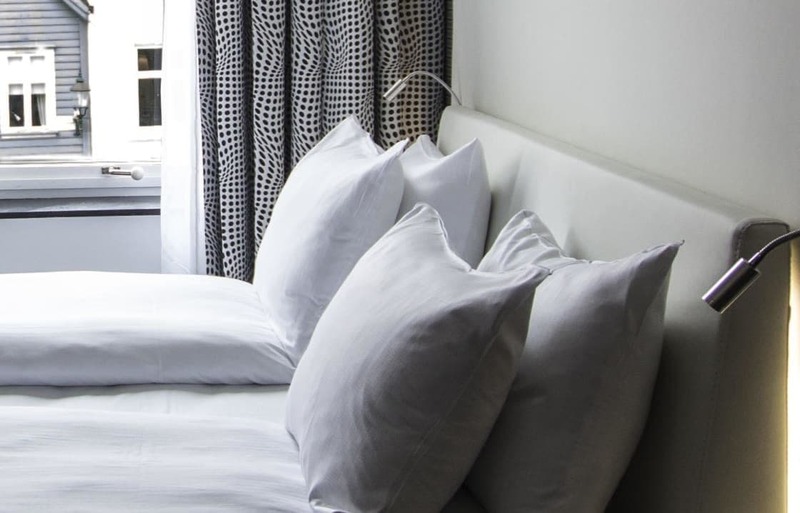 Have a good night’s sleep at one of our four hotels in Bergen, all of which are located at a convenient walking distance from the most popular attractions. Magic Hotel Korskirken is located in the middle of the historical part of downtown Bergen, right behind the world-famous Fish market. The hotel has a warm but modern atmosphere and is ideal for families, business and leisure travellers. Perfect for young travelers who wants to stay centrally located in the inner-city hub. Short walking distance to all city sights and public transportation. 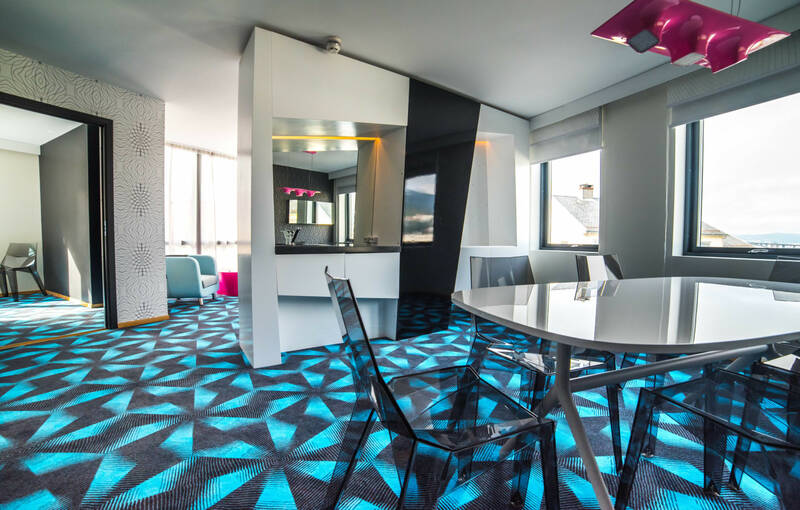 Magic Hotel Kløverhuset is located by the idyllic harbor in the heart of Bergen. Here, we offer rooms with spectacular views of Bergen’s unique landmarks. With 217 hotel rooms and private parking facility, our hotel is a great choice for groups and families, as well as individual travelers for both leisure and business.